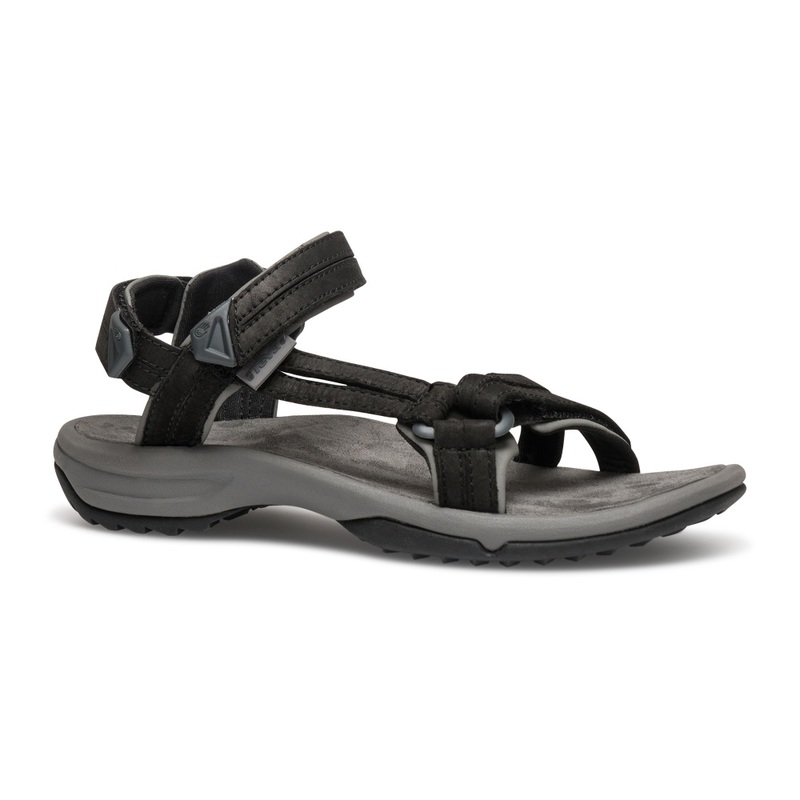 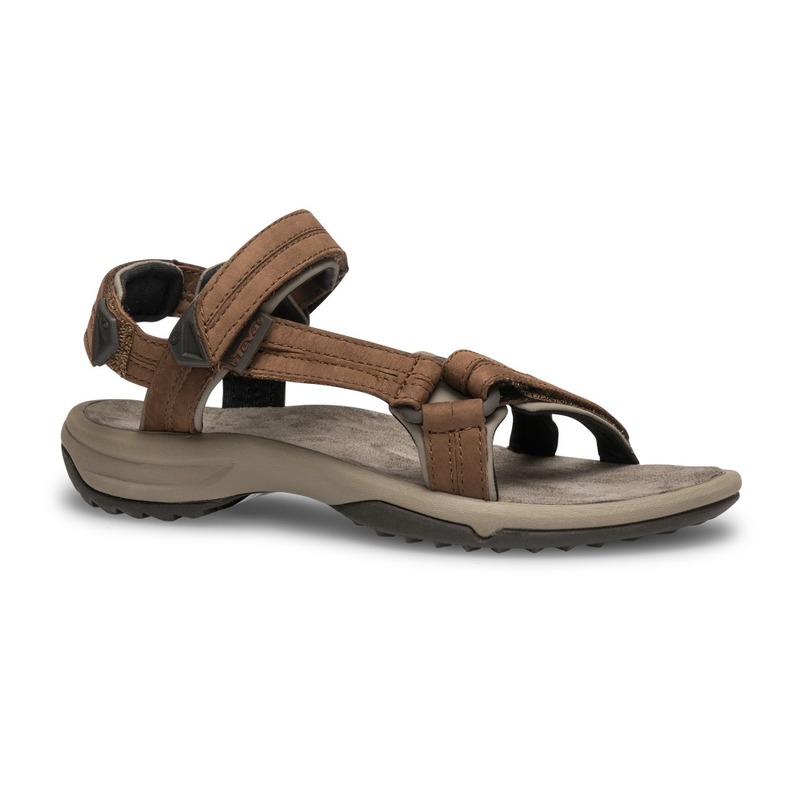 Part of the incredibly popular Teva Fi range, these Teva Womens Fi Lite Leather Sandals offer a sporty and incredibly comfortable lightweight sandal that is perfect for your next adventure! 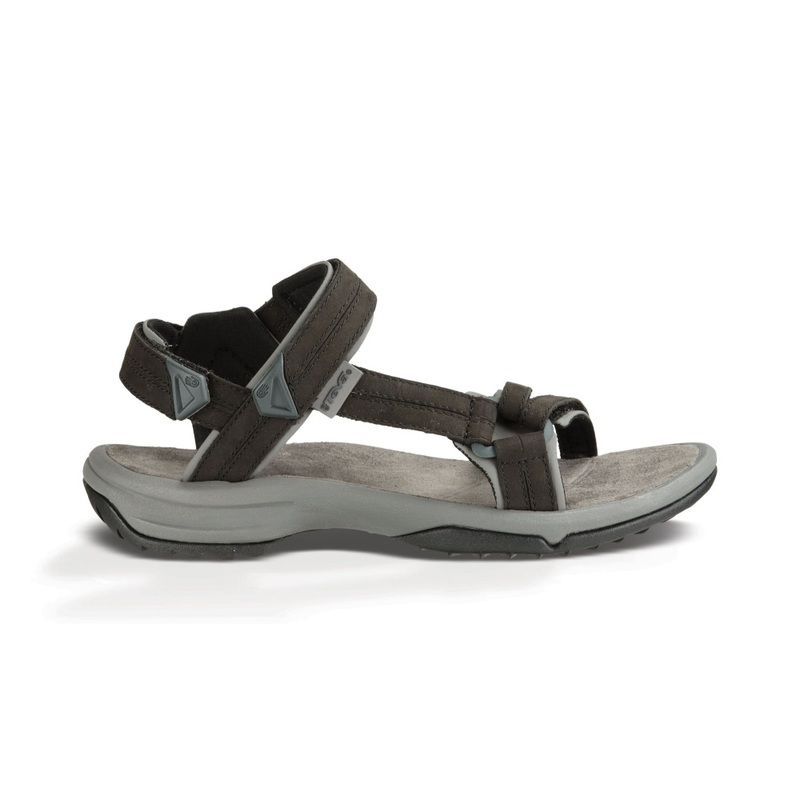 With a leather upper and multiple adjustment points, it is easy to adjust and personalise the fit of these lightweight walking sandals. 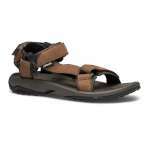 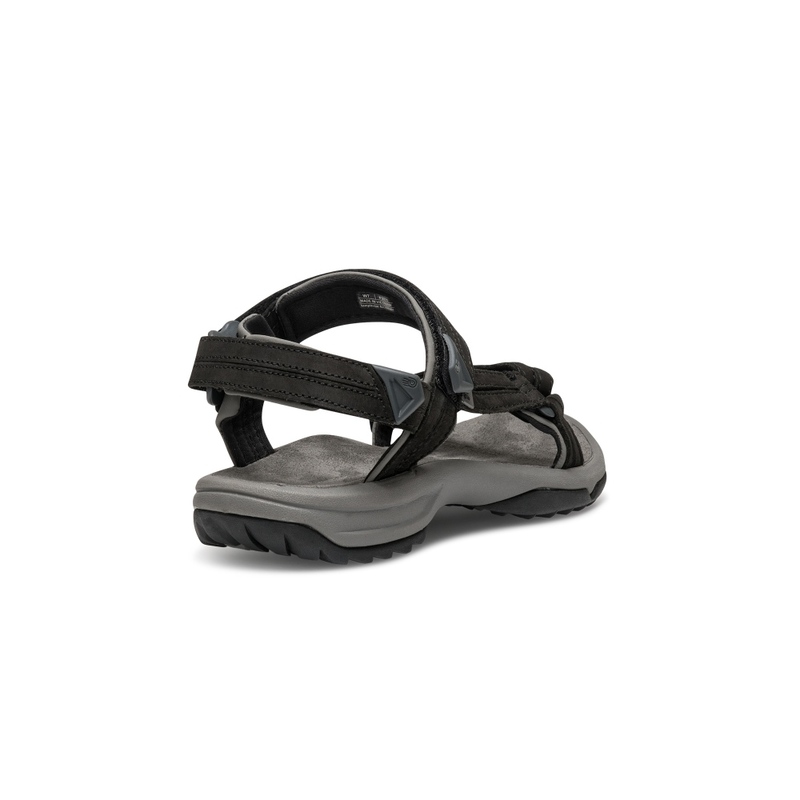 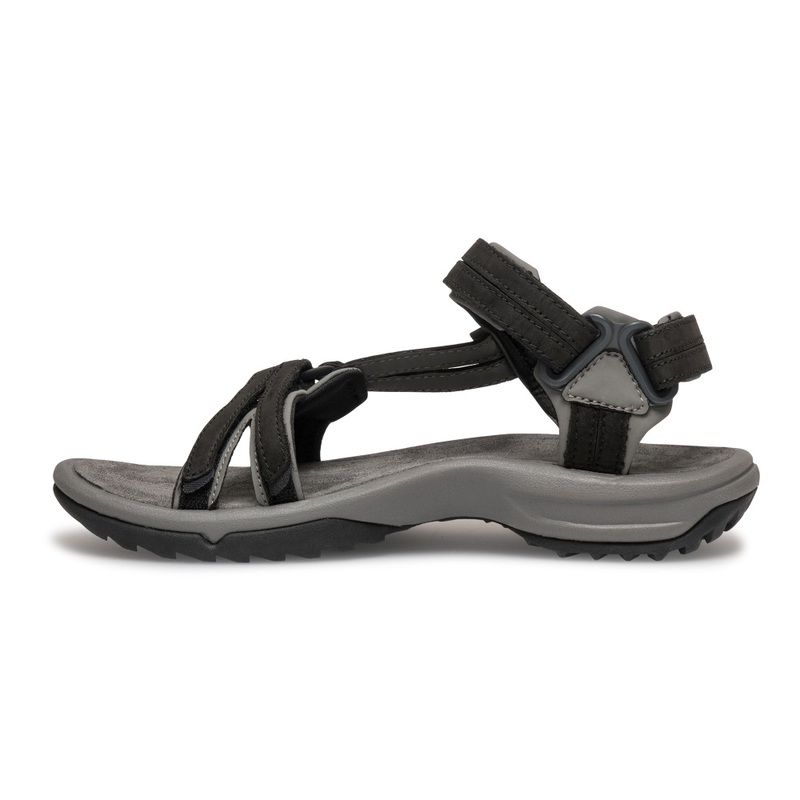 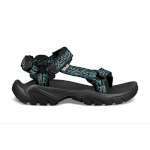 The soft footbed has an antimicrobial treatment to keep your Teva sandals fresh, this coupled with extra cushioning around the heel to absorb the impact make these Teva Fi Lite's super comfortable. 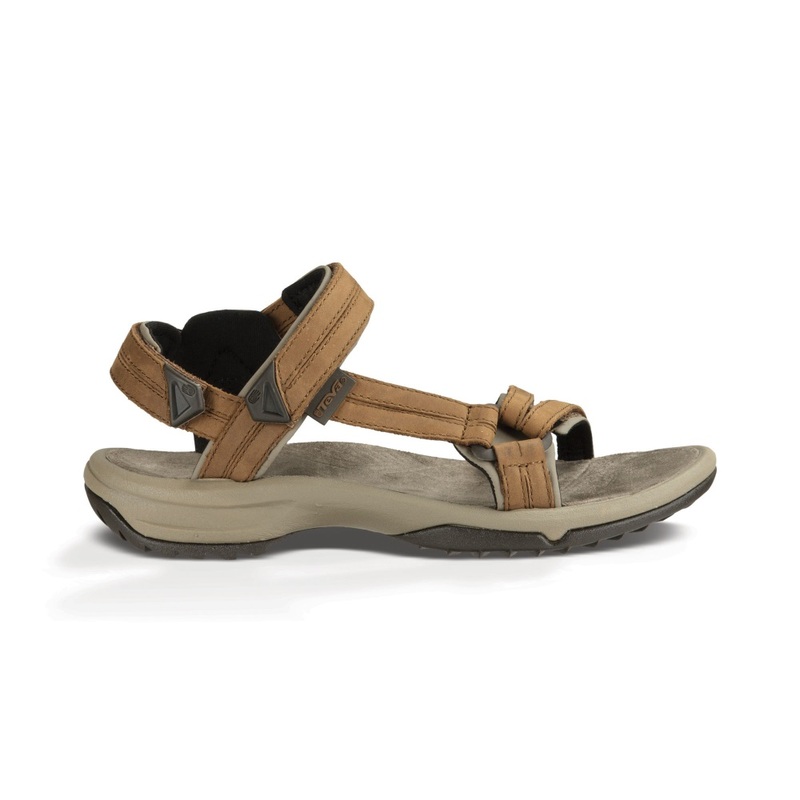 These lightweight sandals have a fantastic durable and rugged Spider Original rubber outsole and a nylon shank to ensure that you have fantastic support and traction on uneven terrains making this sandals ideal for exploring the countryside, coastline and urban areas this summer!